An Indian man has gone out of his way to construct a five mile stretch of road so his children can come and visit him more often. He only used a pickax and a crowbar to make this road that stretches from the school his children attend to his home. Jalandhar Nayak, 45, lives in a remote village with sparse population. It is located in the eastern part of India in the state of Orissa. The village is around six miles from the residential school where three of his sons attend. The boys’ route home takes them about three hours because of the hills they have to traverse. Local officials say that they will complete the road to recognize his great engineering work. This made him “extremely happy” according to the BBC. They also say they will pay him for the work which he already completed on the road. The road is of such high quality that cars can drive on it. Mr. Nayak sells vegetables to earn a sustenance. He told the local media he hopes his sons will be able to visit more often on weekends or holidays once the road is done. That is such a foreign concept to me. If this had happened in America, he would have been jailed for doing something illegal. I am just surprised the state didn’t step in and say he was practicing general contracting without a license. At the very least, the Department of Transportation should step in and destroy his road, you know, in the name of safety. 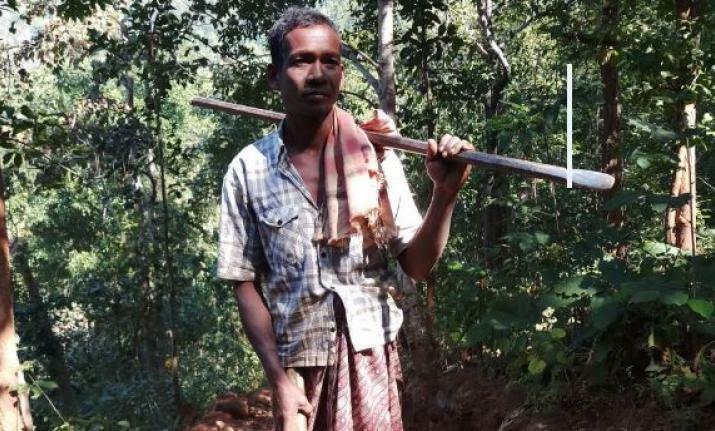 “My children find it difficult to walk on the narrow and stony path while going to their school,” he told Kalinga TV. 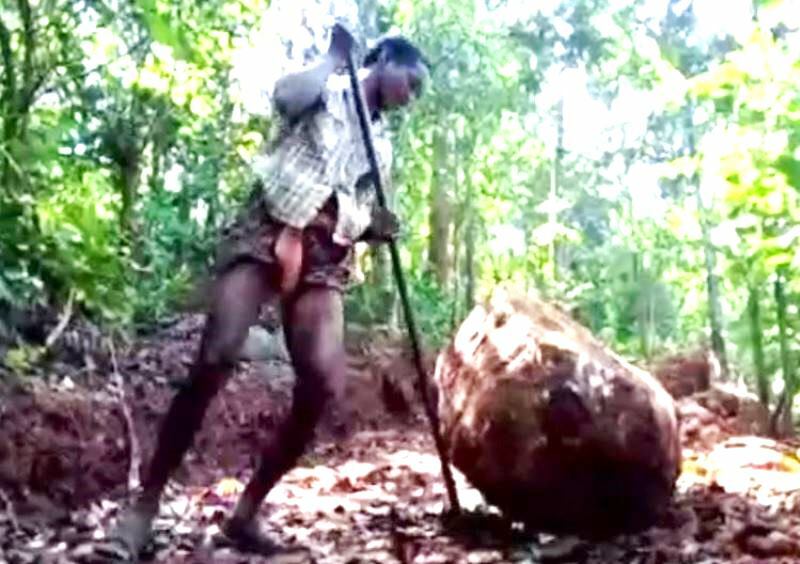 “I was impressed to find that he took great care to ensure that not a single tree was cut while building the road,” said Sibashakti Biswal, a local news reporter. What a great story about a man who loves his children. Would you ever do something like this for your kids?